 WSOP– Win a seat to the WSOP Brazil at 888 poker! 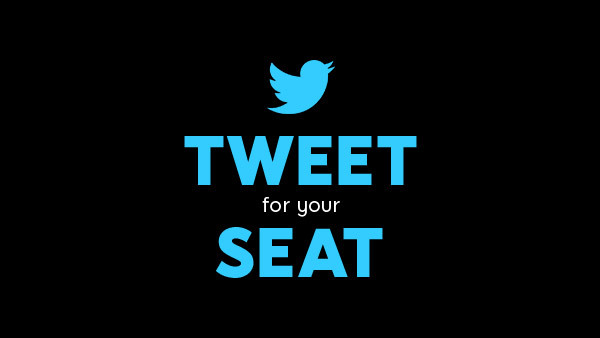 Win a seat to the WSOP Brazil, São Paulo! YOU could enjoy the thrills and excitement of Vegas in São Paulo, with a $1,300 seat to the first ever WSOP Brazil Circuit 2016 Main Event! The incredible event will run between 26th October - 2nd November 2016 at the Transamérica Expo Center in São Paulo. Here’s how YOU could be there! 1. Work Your Way To The Top! Enter a series of satellites with buy-ins starting at just 1₵. 2. Get straight to business! 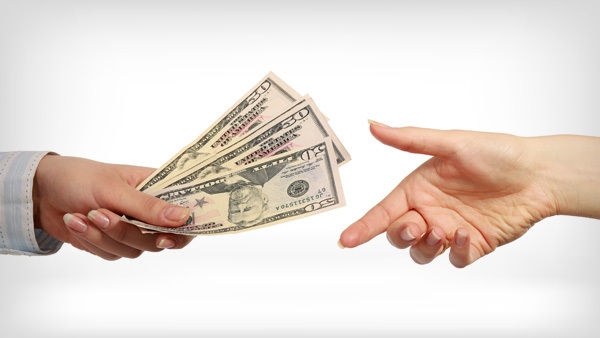 Register directly to the Qualifiers & play to win a seat. 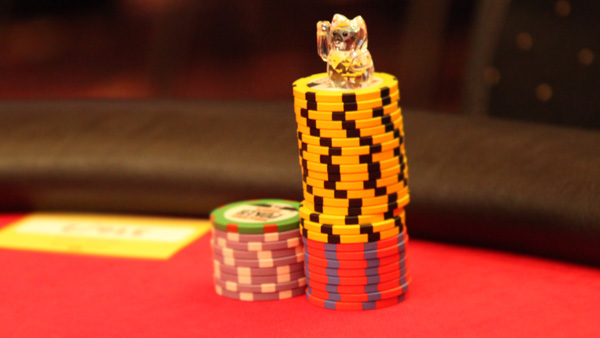 $1,300 seat of #11 Main Event WSOP Brazil Circuit 2016 São Paulo. 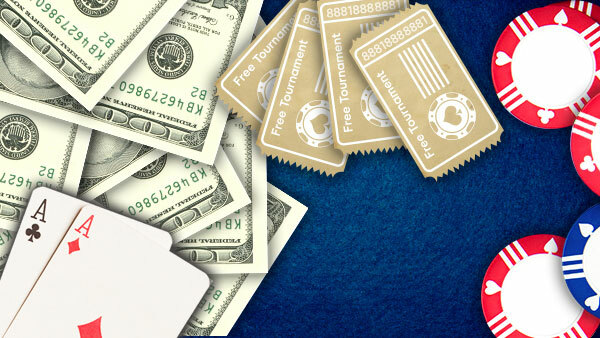 Open now ONLY at 888poker!